Not enough places where you can legally live tiny in Sonoma County? ATHA can help you change that! This workshop is meant to provide tiny house advocates with the tools they need to create tiny-friendly change in their local communities. Participants will leave with a presentation you can give to local policy-makers! 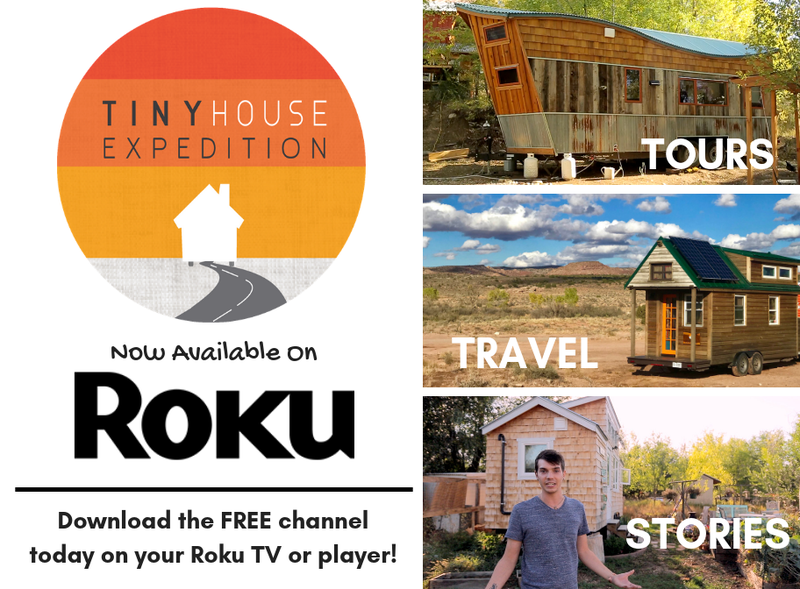 Mr. Fitzpatrick, American Tiny House Association’s National Director of Government Relations and Advocacy, has made numerous presentations to municipalities thoughout the State of California. 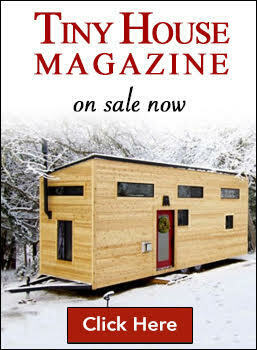 Because of his over 40 years of local government and developer experience, he has been working with municipal governments to amend their planning and zoning codes to permit movable tiny houses as ADU’s. He is also working with several California municipalities for demonstration infill tiny home projects. Help Launch the ATHA's Sonoma County Chapter! Reach out to us if you’re interested in collaborating on event or project.